Discovering a secret item on a menu is a surefire way to make yourself feel way more important than you actually are. Though in this day and age, secrets don’t really exist and people like myself step in to ruin your discovery and share it with the world. The latest discovery doing the rounds is sure to be a popular one, as it emerges from under the golden arches. Next time you venture out for your morning after Maccies breakfast, the McAffogato offers a change of pace in your coffee choice. The Affogato is a popular Italian dessert, that usually consists of a scoop of vanilla ice cream with a shot of hot espresso poured over it. Which sounds generally lovely to be honest. The McDonald’s edition has been highlighted by police officers working the night shift, who have shared their own take on the classic. If you’re ready to give it the old Italian hands, all you have to do is purchase a 79p shot of espresso along with a vanilla milkshake. Pretty straightforward. 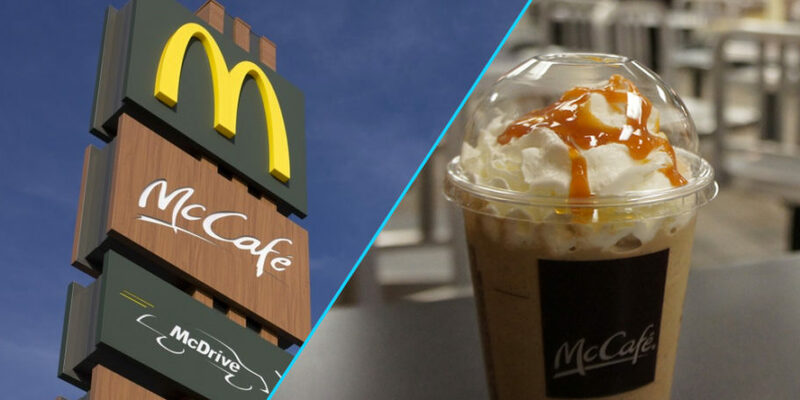 The fast food chain have taken notice too, reportedly looking at adding the drink to their menu and even offering it free to officers on duty. Here’s a crazy idea, maybe try it with chocolate milkshake? If that’s not yet a thing, people are missing a trick.